United States Provincial Council members seated from left are Sister Mary Norbert Long, SC, and Sister Susan Jenny, SC. Standing from left are Sister Barbara Einloth, SC, Provincial Superior Sister Catherine Meinert, SC, and Sister Colette Hanlon, SC. Hospitality is a hallmark of our Congregation. Our foundress, Saint Elizabeth Ann Seton, welcomed one of her friends with the words: “Tell her the front door, the back, the side door which will lead her to the Chapel, and all the windows up and down will open at her approach.” Our welcome is the same to you as you visit our website. 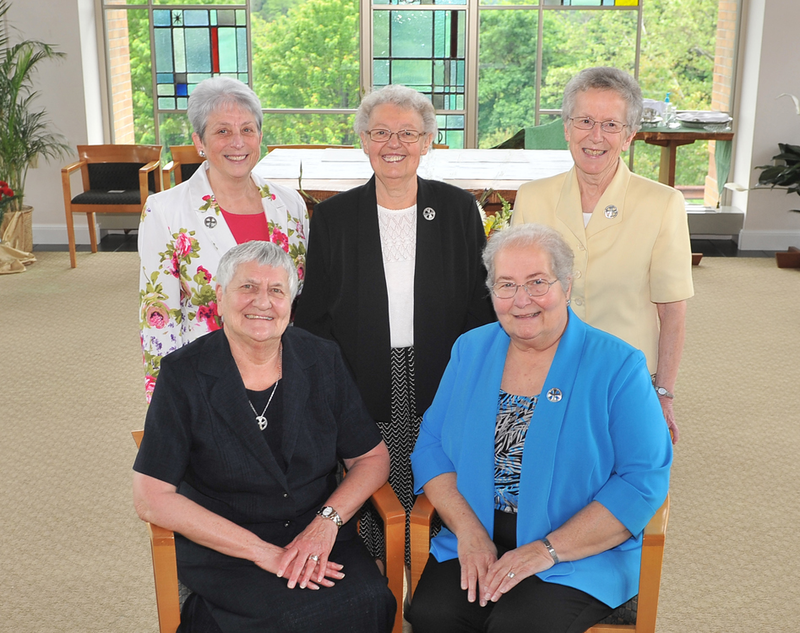 The Sisters of Charity of Seton Hill is an international congregation with Provinces in the United States and Korea. Its general headquarters are in Chicago, Illinois. This website connects you to the United States Province located in Greensburg, Pennsylvania. We have traditionally ministered in education, health care, social services and parish ministry. We have special ties to Seton Hill University in Greensburg, Elizabeth Seton Center in Brookline, the DePaul School for Hearing and Speech in Pittsburgh, and Rendu Services in Fayette County. You can find information on the various ministries by following the links on these pages.Today as new needs emerge, we remain engaged in the ministries of the Catholic Church but also direct our action and attention to such worldwide problems as poverty, the needs of women and children, our environment, inter-religious dialogue, the cancellation of debt for the poorest nations, the trafficking of human persons, and immigration issues. We work in collaboration with other religious congregations and a myriad of lay partners to “carry Christ to all whom we serve.” We welcome you to come and join us in any way you can to bring the Gospel message to our world. We invite you to explore membership in the Congregation or in Seton Family, to support our sisters and our works, and to join in the circle of our prayer. 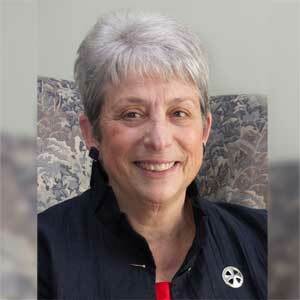 Sister Catherine was first elected to the United States Provincial Council in 2007 and served as Councilor and Canonical Treasurer until 2012, when the congregation chose her as the Provincial Superior. Before her election to the Provincial Council, Sister Catherine served as principal of Conn-Area Catholic School, Connellsville, Pennsylvania. During Sister Catherine’s first term as Provincial Superior, two new ministries were established by the Sisters of Charity United States Province. In May 2015, Elizabeth Seton Memory Care Center, a licensed personal care facility specializing in memory care for women, was opened in a secure wing at Caritas Christi. Mary House, a transitional home for women at risk located in Uniontown, Pennsylvania, opened its doors in February 2016 through collaboration with Saint Vincent de Paul Society of Uniontown. Sister Catherine and the Provincial Councilors serve on the Board of Trustees for Seton Hill University. 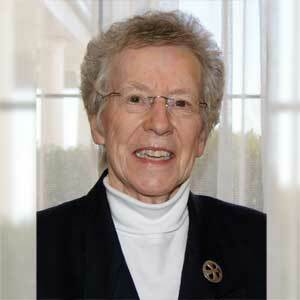 Sister Mary Norbert is serving her second term as a Provincial Councilor/Treasurer for the United States Province. Sister Mary Norbert ministered as a teacher, principal, and administrator for 47 years in the Arizona Dioceses of Phoenix and Tucson before beginning her first term as a on the Provincial Council in 2012. 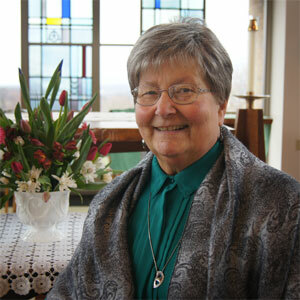 Prior to being elected to the Provincial Council in 2012, Sister Susan ministered at Mount Saint Peter Parish, New Kensington, Pennsylvania, as coordinator of ministry development. 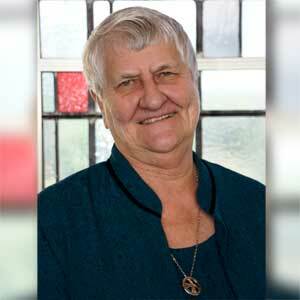 Sister Susan continues to help at Mount Saint Peter as she serves her second term as Provincial Secretary. 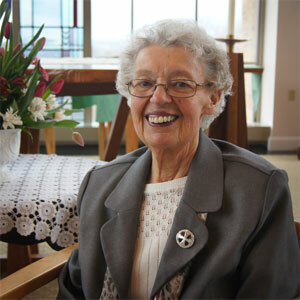 Before returning to Greensburg to begin her first term in office as a Provincial Councilor in 2012, Sister Barbara ministered as a pastoral associate for ten years at Saint Mary Catholic Church, Hudson, Ohio. The congregation reelected Sister Barbara to a second term of office in 2016. Sister Colette began her current term as a Provincial Councilor in 2016 after a 36-year ministry as a chaplain and director of pastoral care, serving most recently at Berkshire Medical Center, Pittsfield, Massachusetts. She previously served one term on the Council from 1977-1981.